This BRAND NEW HOME will be ready in April! 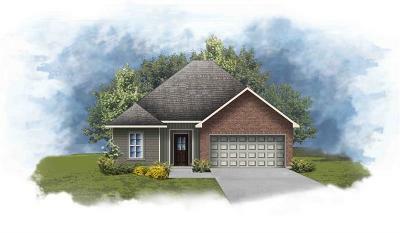 DSLD HOMES' Wendell III B has an open floor plan! Added upgrades include ceramic tile floors in the living room and hall to bedrooms, LED base home lighting package, LED coach lights & LED canned lighting. 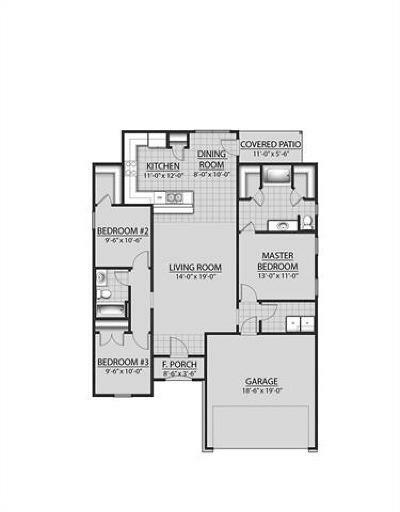 Special features: 3cm full slab granite counters throughout, tile floors in all wet areas, Frigidaire appliances, 2 walk-in master closets, low E tilt-in windows, gas tankless water heater, radiant barrier roof decking, covered patio, fully sodded yard & more!